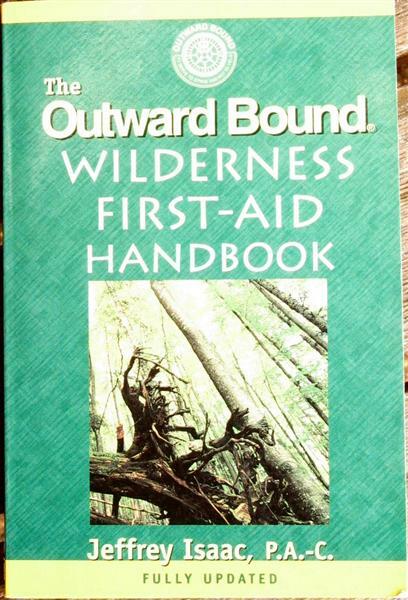 This handbook produced by Outward Bound is directed towards those with no medical training. It goes over the necessary skills and is ideal for the Sout leader or someone in charge of outdoor groups. Outward bound is a group that gives further classes and instructions as well. People with a strong background in Emergency medicine may find this book too basic though.